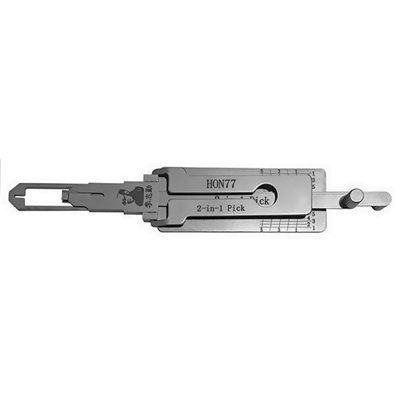 Combining superior quality and design, the HON77 2in1 is the ideal choice to pick and decode Honda locks in minutes. Ultra-reliable, it is the perfect solution for discerning locksmiths and auto locksmiths who love precision and no compromises in their car opening tools. 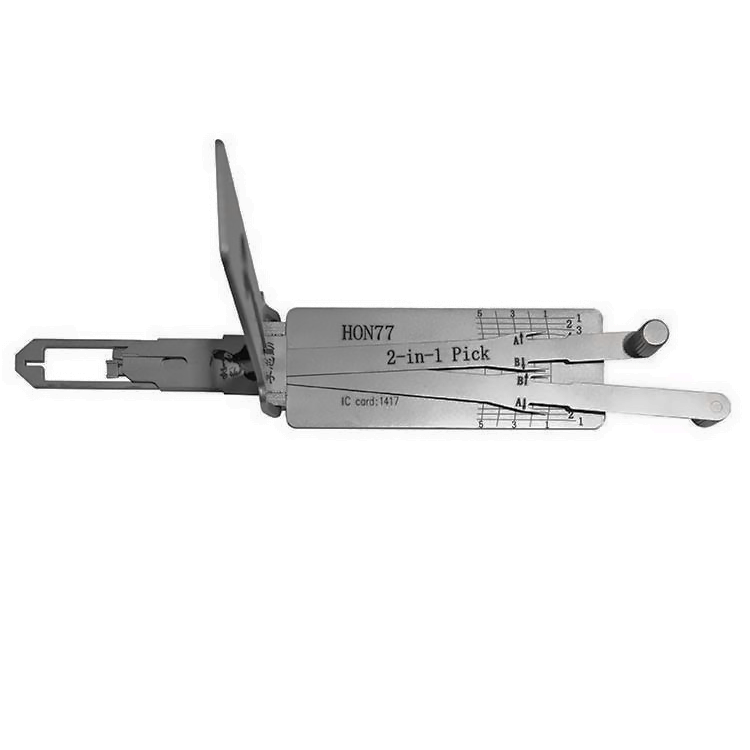 Durable and easy to use, with the HON77 in your toolkit you can be sure you’ll effortlessly pick and decode some of the most popular makes and models and enjoy a swift return on your investment. 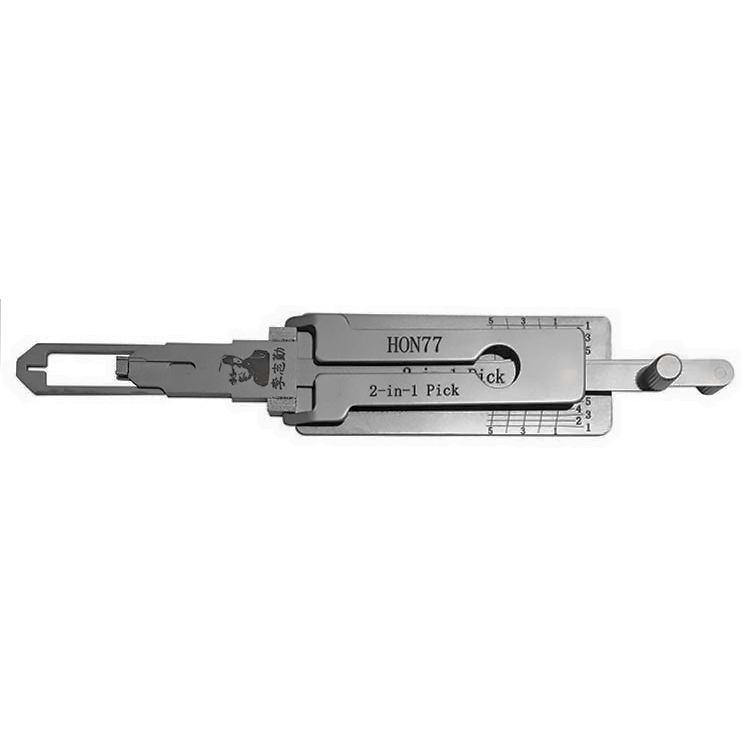 Get your HON77 2in1 today and start working faster. AFRICA TWIN from 2015; CB 500 from 2016; CB 650 from 2014; CBR 1000 from 2014; CBR 650 from 2014; CROSSRUNNER from 2015; CROSSTOURER from 2015; INTEGRA from 2016; NC 750from 2014.